I’m a historian, not a digitization expert, but I’ve become one out of necessity. Wading into a high-end niche, I didn’t want to spend thousands of dollars on the wrong thing. 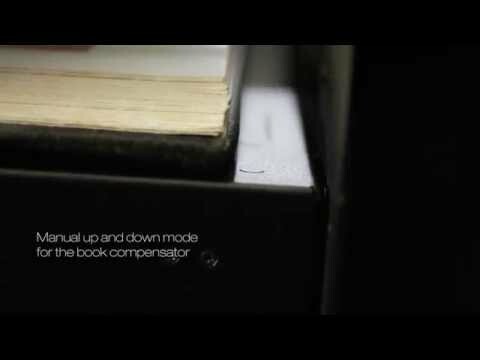 The Crowley Company offers a wide range of book and large-format scanning solutions to fit any environment and collection, whether the material consists of books, oversized documents, manuscripts, maps, blueprints or a combination. Book scanners and large format scanners are the digitization tools you need to make information accessible and secure. Book Scanner Chart: Use this chart to determine which scanner size is needed to fit your material, then choose from the list of options below to find your ideal scanner.